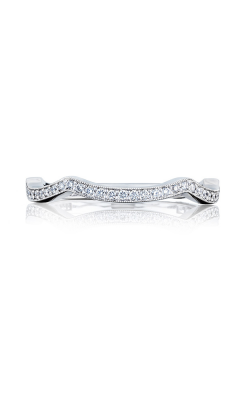 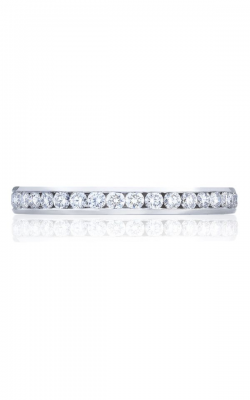 Originally created as a way to optimize light and natural diamond brilliance, pave diamond wedding bands are unsurpassed in luxury-grade bridal jewelry beauty, sparkle, and shine. 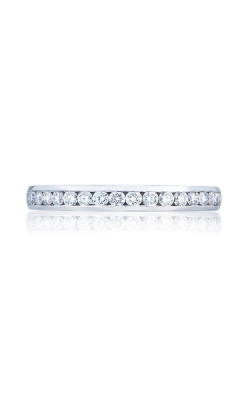 A longtime favorite of designers and couples alike, pave wedding bands boldly feature a glittering array of diamonds which are securely held into place through the use of tiny precious metal beads, giving pave bands a unique “paved”-like diamond appearance. 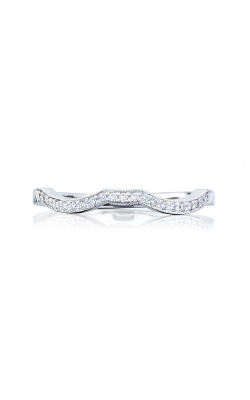 In addition to this one-of-a-kind diamond extravagance, pave wedding bands are loved due to their vintage-inspired elegance. 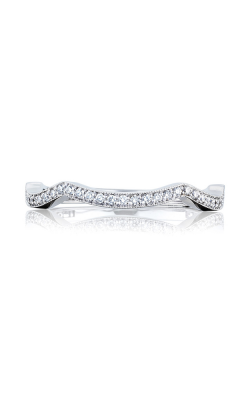 Check out the designer styles available now at BARONS Jewelers. 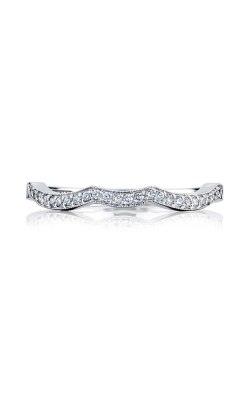 Located at the Hacienda Crossings Shopping Center in Dublin, California, the expert staff at BARONS Jewelers is proud to offer one of the Bay Area’s largest selections of genuine pave diamond wedding bands. 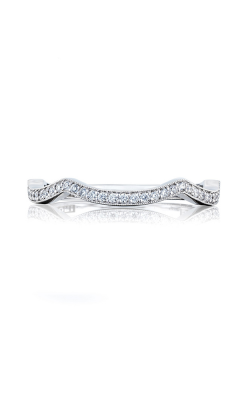 Distinguished as one of California’s only Tacori Diamond Partners, couples searching for the perfect pave wedding band have the unique opportunity to explore Tacori’s extraordinary handcrafted diamond bands from the immaculate RoyalT, Ribbon, Simply Tacori, and many other collections. 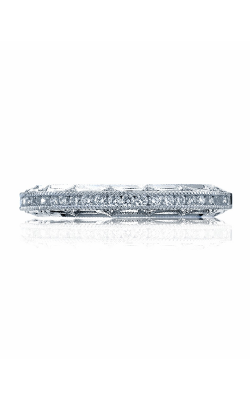 For a different look, BARONS also offers the Art Deco, Classics, and Metropolitan lines by A. Jaffe - pave bands that evoke an unforgettable sense of New York-inspired sophistication. 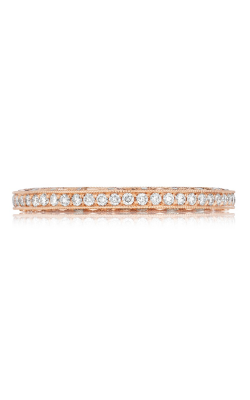 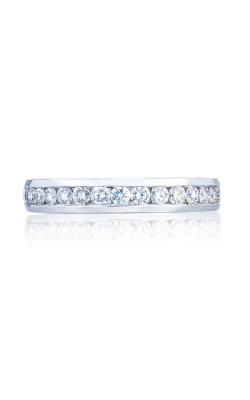 In addition to offering pave style bands from Tacori and A. Jaffe, BARONS Jewelers also carries diamond accented wedding bands from Coast Diamonds, Mark Schneider, ArtCarved, Lazare, and Michael M, all perfect for modern brides. Ideal for those brides-to-be searching for something out-of-the-ordinary, BARONS Jewelers proudly offers distinctive, nature-inspired pave bands from ArtCarved and Simon G. To ensure that every pave diamond band purchased brings a lifetime of love and enjoyment, BARONS Jewelers’ customers enjoy on-site wedding band customization and personalization services. Since 1967, BARONS Jewelers has been committed to bringing our San Francisco and Bay Area customers only the very best from today’s most popular bridal, fashion, and watch designers. 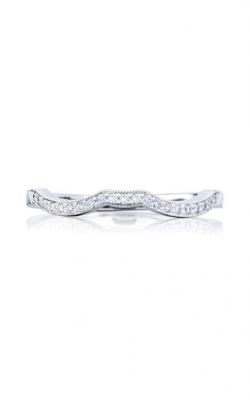 Family-owned and operated, the friendly and knowledgeable staff at BARONS Jewelers is dedicated to honoring a “legacy of elegance,” and is excited to help you make your fine jewelry dreams a full-fledged reality. 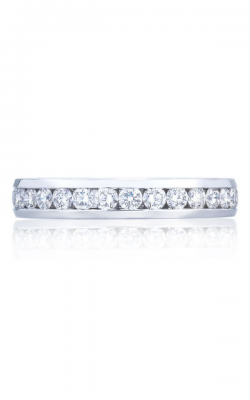 Your go-to full-service jeweler, BARONS JEWELERS also offers in-house jewelry repair, timepiece repair, and appraisal services, as well as financing plans for qualifying customers.